This beautiful dragon wing cowl is a wonderful addition to any outfit or anything else that needs a little bit of a mythical aesthetic. It is truly a work of art. A gradient yarn and undulating waves of short rows combine into a shawl that’s almost too beautiful to wear. The Dragon Wing Cowl Free Knitting Pattern uses dropped stitches. They are picked up and reknit in bunches to create fun ridges. The simple increases give it shape. This pattern looks more difficult than it is. 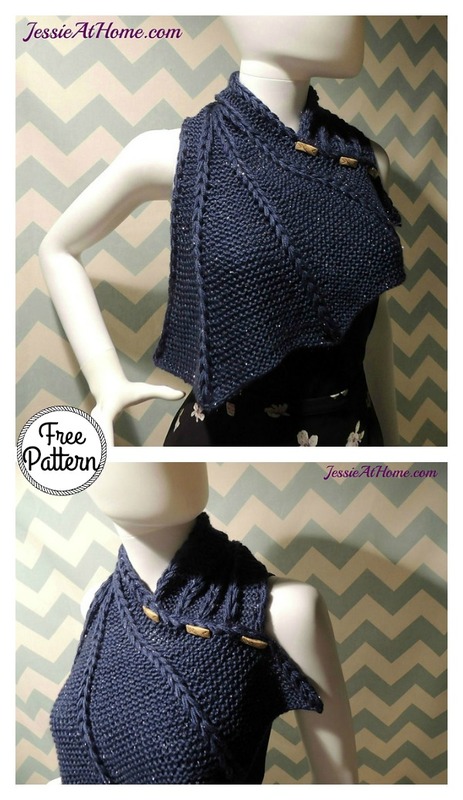 Follow the instructions closely in the free pattern to have this wonderful cowl. Enjoy. You might also like Sassy Autumn Ribbed Cowl Free Crochet Pattern for Beginner.